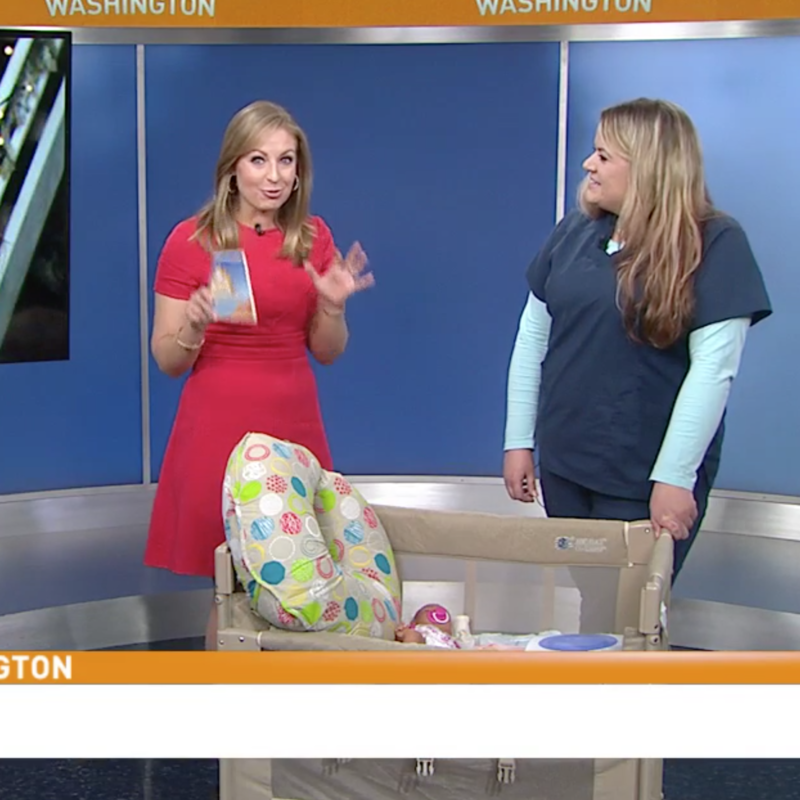 Owner Rachel Wolf, RN helps brand new parents on ABC7! 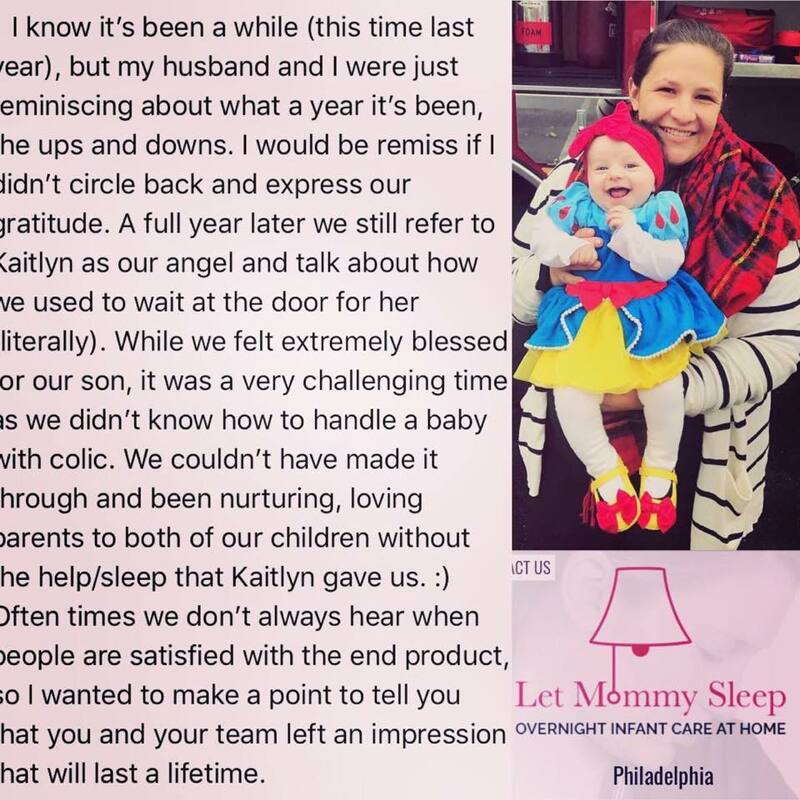 Read our family testimonials… or add your own. 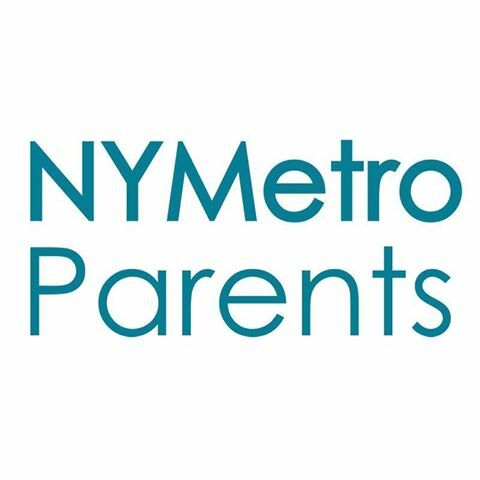 Our team talks baby sleep in NY Metro Parents Magazine.